The biggest roadblock for many people looking to improve their home isn't what their extension should be, it's how to finance the project from start to completion. From the simple to the extravagant, your home improvement project will need to be funded, unless you want to stare at the unfinished remains of your dream kitchen and an empty chequebook. Avoid potential financial pitfalls by reminding yourself that any home improvement is an investment in your property. When all is said and done, your extension should significantly add to the value of your home. In this article, we cover everything you need to know to successfully finance your next home improvement project. Unless money isn't a concern for you (in which case, bravo! ), setting a budget is priority number one. Setting a budget ensures you can complete your project while avoiding any unplanned surprises along the way. Start by framing the goal of your improvement project. Do you want more space to entertain people, or a spare bedroom for growing a family? Are you extending your kitchen for more counter space or remodelling a bathroom for a new hot tub? Is adding a sauna really necessary? Boil your project down to one or two specific goals. Next, take your big goals and hone in on the fine details. Do you want tile or linoleum? Carpet or hardwood? Should you go for marble countertops or quartz? Or do you want everything to be made from recycled materials? By selecting the materials you want to use before the project begins, your budget will be much more accurate and your contractor will be able to provide a precise quotation. In order to compare the quality and cost of tradesmen, start by asking for a quote rather than an estimate. Try to obtain at least three different quotes for your project to determine the best option. When you've honed in on the best quote, ask the contractor for a "hard" quote (see below). This is a detailed outline of the entire project and its associated costs. Finally, do a little legwork on the internet or around town to find reviews of individual contractors. The time and cost of any home improvement project is nothing to sneeze at, so it doesn't hurt to find reviews or comments regarding your potential contractor. When in doubt, nothing beats the opinion of someone you know that has hired a contractor in the past. There are right ways and wrong ways to go about financing an extension. The best way is to use any savings you have to pay for your project rather than borrowing from a bank. In a perfect world, we'd pay for everything with cash. But, the majority of us must settle for reality when financing our project: credit. Here are a few ways to borrow money for your home improvement project. A secured loan allows you to borrow a large amount of money at once (usually more than £10,000). The lender usually loans the money against your home. Secured loans are considered a risk because, in the event you can't make the repayments, the lender can repossess your house. As a result, secured loans have a cheaper interest rate than unsecured loans, which don't use your home as collateral. This could be used to build a conservatory or add an extension to your home. Similar to a secured loan, a HELOC uses home equity as collateral, but provides a revolving line of credit rather than a large lump sum. It's similar to a credit card- a specific amount of money is available to use based on the equity of your home. You make monthly payments and can continue to make charges as long as you have credit available. Some home contractors provide loans using a third-party lender. You might be able to arrange an interest-free period of time to make repayments as well. Just be careful not to lose the right to withhold payments if you're not satisfied with the work a contractor has done. When researching your contractor, be sure to ask previous clients about any financial issues they encountered. This route is suitable for small-scale projects and improvements, such as building a brick wall in your yard. By opening a new credit card with 0% interest, you can purchase a manageable extension and make payments before the interest-free introductory period expires. In general, most home improvement contractors provide a quote for free. This quote is a rough assumption of the cost based on similar projects the contractor has worked on. A "hard" quote, on the other hand, usually involves paying a small fee for the contractor to formulate. The end result is a detailed outline of the cost and timeline of the entire project. A "hard" quote is optional, but it will help you stick to a specific budget and may offer some peace of mind in the process. The resale value of your home after you've installed an extension is worth considering, especially if you think you'll sell your home in a few years. The potential return on investment could pay for the project itself, giving you a win-win scenario in which you get to enjoy your new extension while reaping the financial benefits later on down the line. It's worth noting that some improvements add more to the value of your home than others. In general, bathroom remodels increase the value of a home more than most other projects. Adding a master suite or backyard patio can significantly contribute to the value of your property as well. Don't add anything you didn't budget for. It might be tempting to change materials halfway through the project or add a handful of small improvements, but any additional requests will cost money and require more labour. Stick to your budget for now- you can make those extra additions after the project is finished. Try to DIY smaller tasks. For example, you can paint a room after construction is complete, or deconstruct a room by removing tiles or carpet before construction begins. Select low-cost materials. 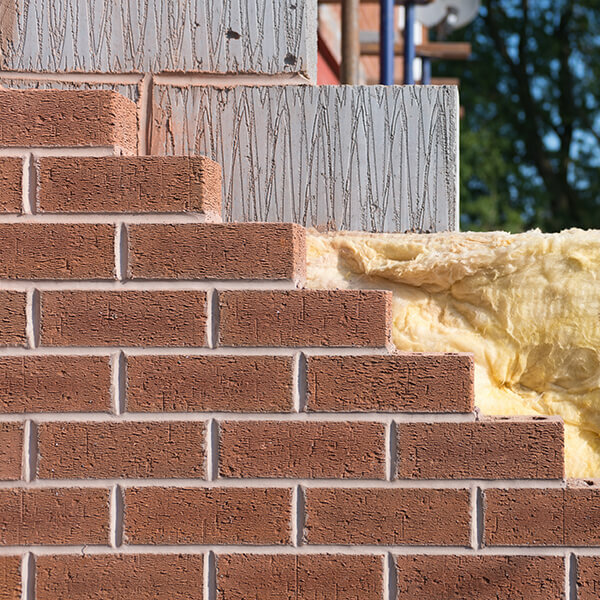 You can save a lot of money by choosing the right materials. For example, installing a slate roof is very expensive (£15,000) compared to a composite roof (£4,000+). Even inexpensive materials can make for an attractive new bathroom, kitchen or lounge. 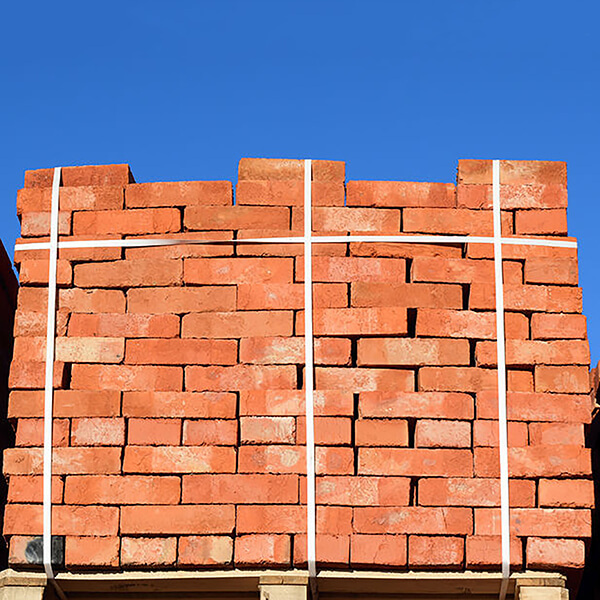 If you need any help selecting bricks, we can provide the best option for your budget and project with our brick selection service.